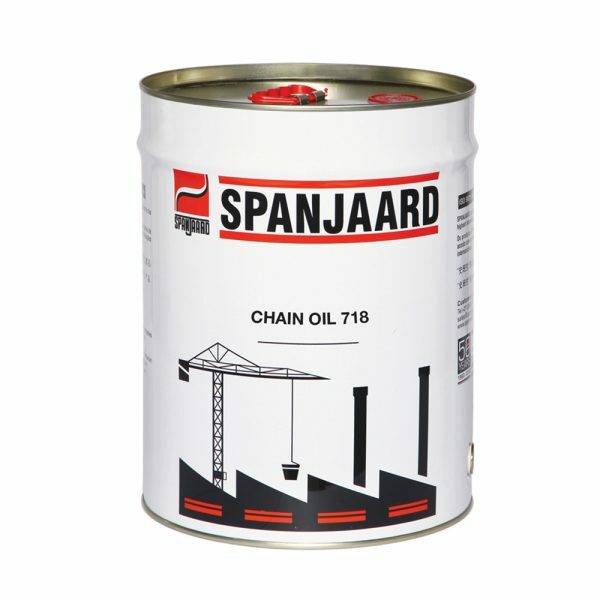 Medium viscosity chain lubricant, based on a highly refined mineral oil. Contains MoS2in a highly dispersed state. The MoS2 acts as an anti-wear agent and extreme pressure additive, providing lubrication when the chain is subjected to shock loads. 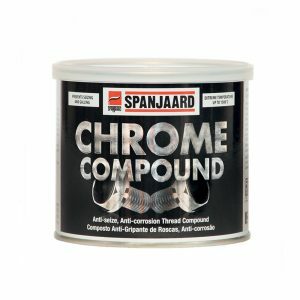 Available in a 20 litre drum. Medium viscosity chain lubricant , based on a highly refined mineral oil. Contains MoS2 in a highly dispersed state. 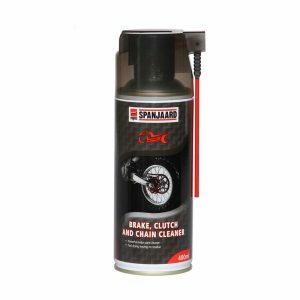 The MoS2 acts as an anti-wear agent and extreme pressure additive, providing lubrication when the chain is subjected to shock loads. • Lubricating conveyor chains operating up to 180°C. 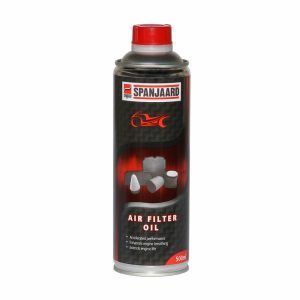 • Useful in heavy duty applications. • Used on heavy plate conveyors. • Effective on creasing and cutting machines.